I will be teaching Number 51 at The Queen's Ink in Savage, Maryland, This workshop is by invitation who attended part 1 of this 2 part workshop earlier on August 13th at The Queen's Ink. For more information, please click here. 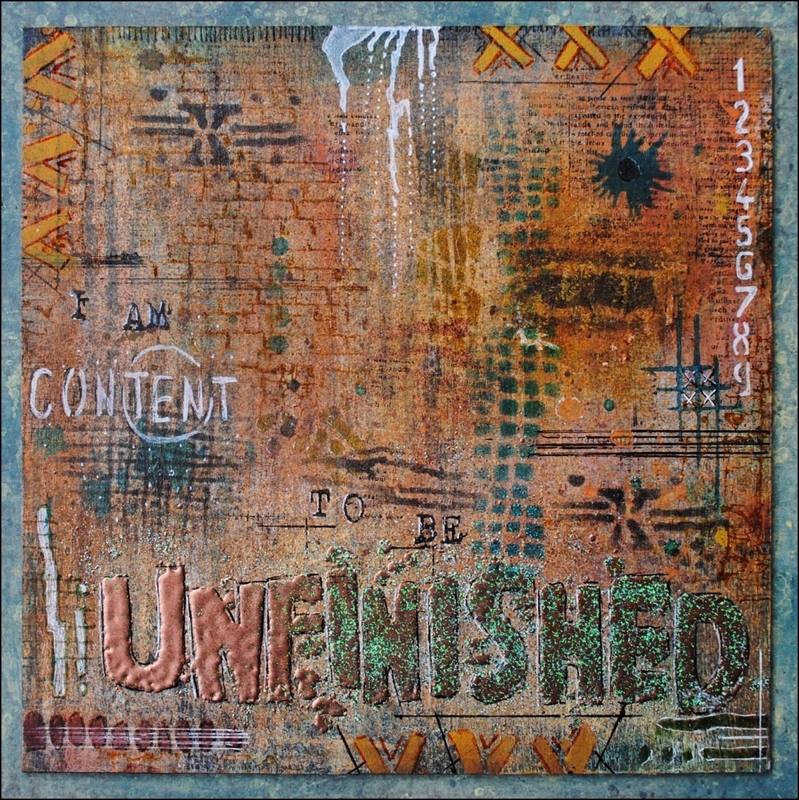 I will be teaching Mixed Media Mashup at Artistic Artifacts in Alexandria, VA. For more information, click here. 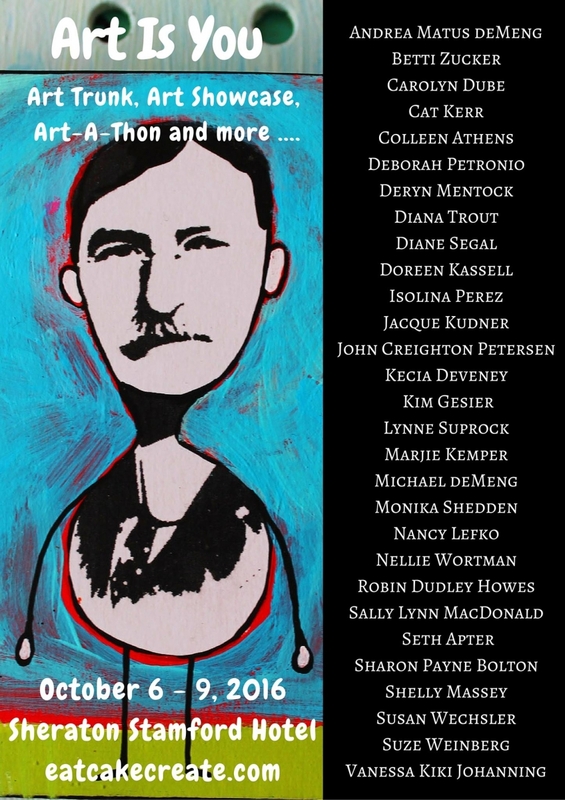 I will be teaching Principles of Collage at Pratt Institute in NYC. For more information, click here. On Sunday 3/6 from10am to 5pm, I will be teaching 52 Card Pickup at The Occasional Artist in Glendale, Arizona. On Saturday 3/5 from 10am - 5pm, I will be teaching Dimensional Stenciling at The Occasional Artist in Glendale, Arizona. On Sunday 6/26 from 9:30am to 5pm, I will be teaching Dimensional Stenciling at Kept Creations in Whitman. MA. Workshop is full. On Saturday 6/25 from 9:30am to 5pm, I will be teaching Brick by Brick at Kept Creations in Whitman, MA. Registration is open. I will be teaching 50 Ways to Leave Your Layer - a new, full day workshop at The Ink Pad in NYC on Saturday 6/18. 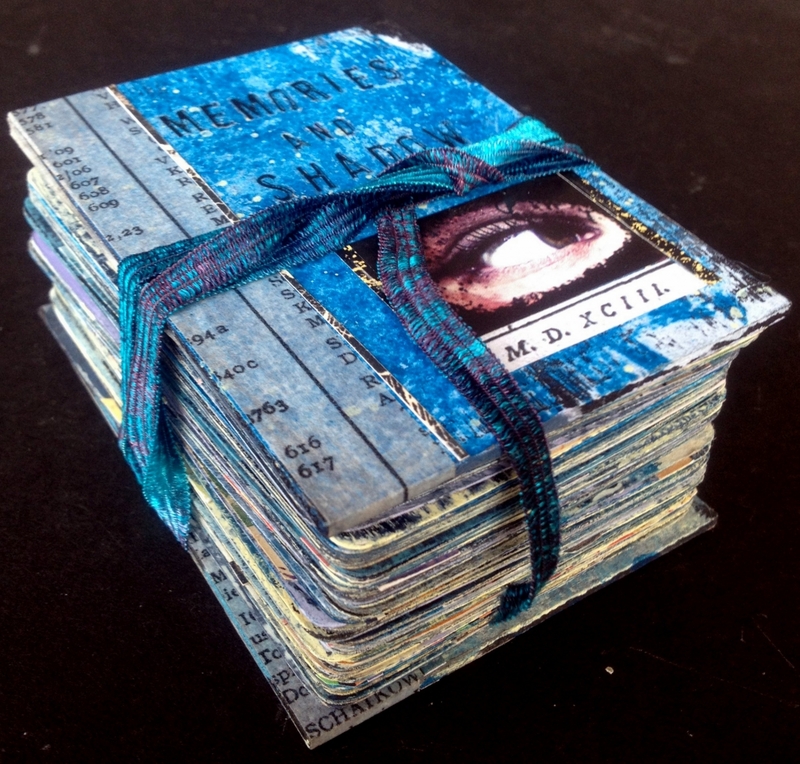 On Sunday 5/22 from 9am to 5pm, I will be teaching Collage Camp at Ephemera Paducah in Paducah, Kentucky.